Restaurant Bravely Announces Bird Box–Themed DinnerGuests will be blindfolded throughout the dinner at the Milleridge Inn in Jericho. 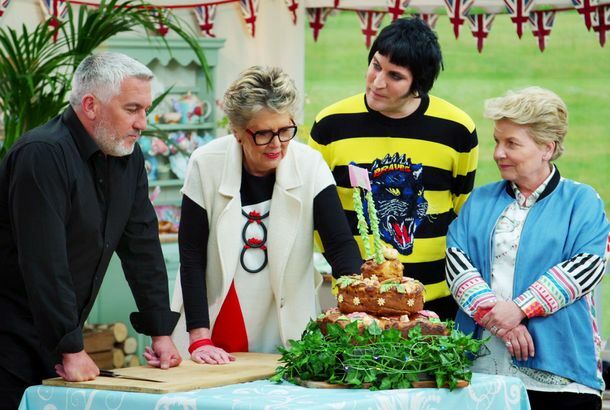 The Great British Baking Show’s New Season Debuts on Netflix Next MonthSeason nine, which aired earlier this year, will premiere on Netflix on November 9. Watch the Trailer for The Final Table, Netflix’s Big-Budget Answer to Iron ChefIt debuts on November 20. 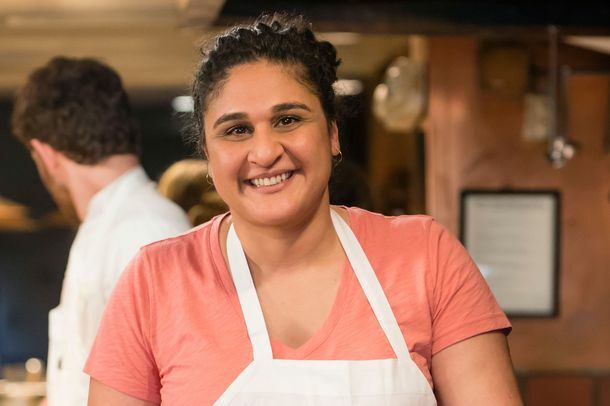 James Beard Award–Winning Salt, Fat, Acid, Heat Becoming a Netflix ShowSamin Nosrat’s hit cookbook will become a four-part series. Everything Antoni Cooks on the New Season of Queer EyeIs this the season Antoni finally puts to rest the rumors that he can’t cook? 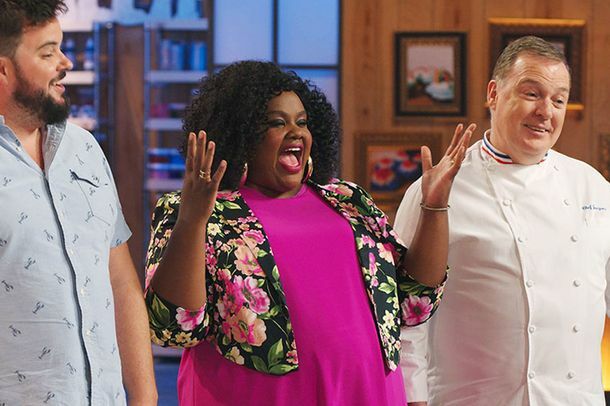 Here’s the Trailer for the New Season of Chef’s TableIt’s all about pastry this time. The Documentary About Massimo Bottura’s Soup Kitchens Is Now on NetflixWith appearances by chefs, including Alain Ducasse and Daniel Humm. 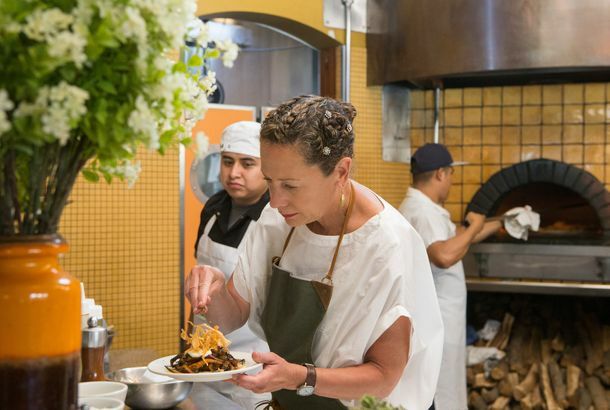 Fill Your Inner Being With Shchi and the Trailer for Chef’s Table Season 3Featuring chefs from Russia, Peru, and a monastery in South Korea. The Best Reactions to Gilmore Girls’ Luke’s Diner Pop-upsNetflix transformed 200 coffee shops for today only. Check Out the Trailer for Season Two of Chef’s TableThe next season features Alex Atala, Ana Ros, Dominique Crenn, Enrique Olvera, Gagan Anand, and Grant Achatz. 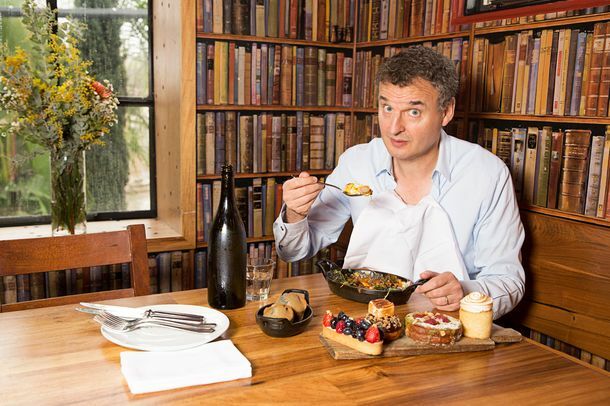 Watch Australia’s Most Celebrated Chef Talk Sustainable FishingChef’s Table debuts on Netflix on Sunday.